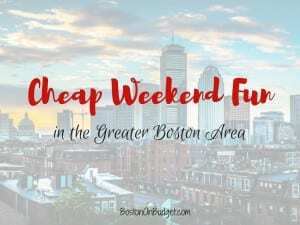 Cheap Weekend Fun in Boston for November 24-26, 2017! 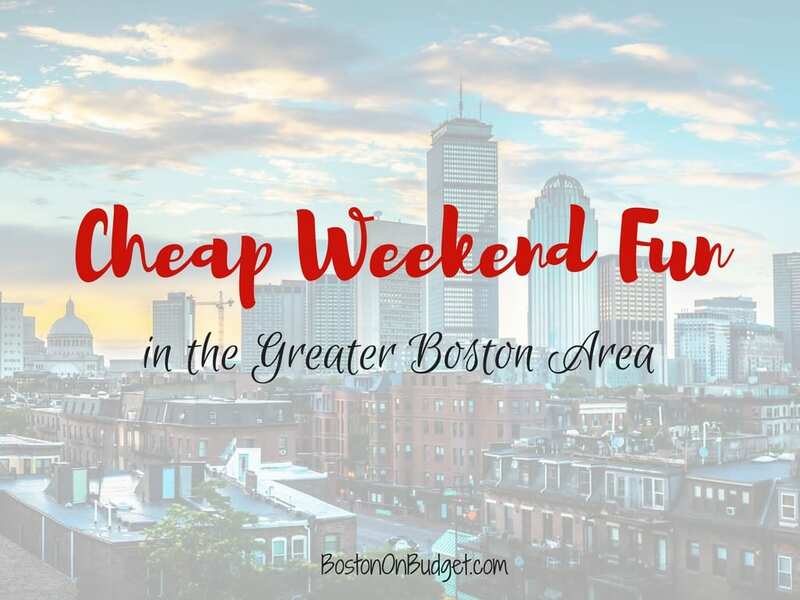 There’s so many fun and cheap things to do in Boston this long weekend! As always, please let me know in the comments below if I missed any of your favorites! Annual Boston Tuba Christmas: Saturday, November 25, 2017 at Faneuil Hall. An estimated 150-200 Tuba players will serenade the crowd with Christmas music to get into the holiday spirit! Holiday Tree Lighting Ceremony: Saturday, November 25, 2017 in Roslindale from 3-5PM. Enjoy this annual tree lighting in Roslindale with holiday music, Santa, and much more! Quincy Christmas Holiday Parade and Celebrations: November 25-27, 2017. Enjoy a tree lighting, parade, and watch Santa parachute from the sky this weekend in Quincy! Small Business Saturday: Saturday, November 25, 2017. Shop small this Saturday and help a small business this holiday season. Boston Winter also opens this Friday, November 24, 2017 for the season with a holiday shopping market, skating path, and more!